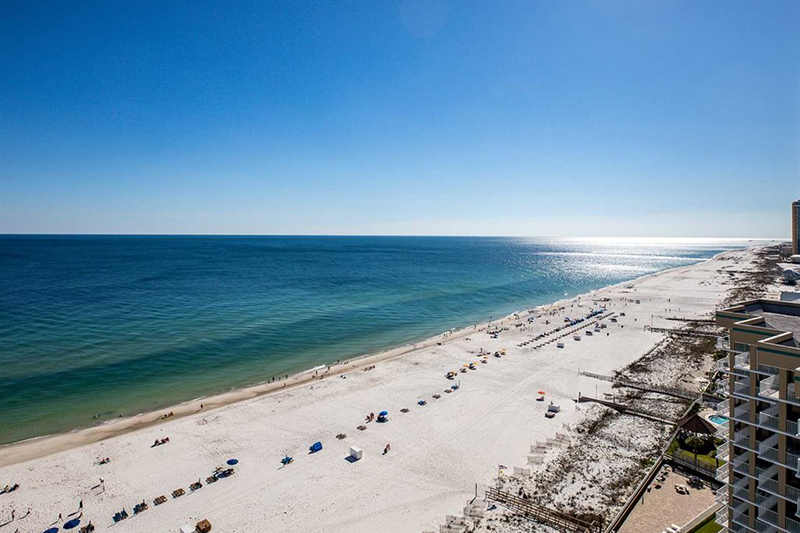 Hangout Fest happens in Gulf Shores, a beachfront city on the coast of Alabama, just a few miles from the Florida panhandle. 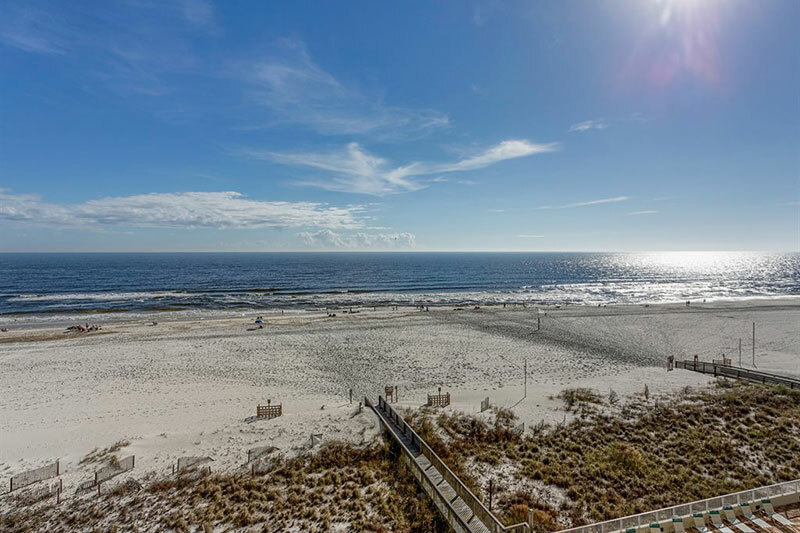 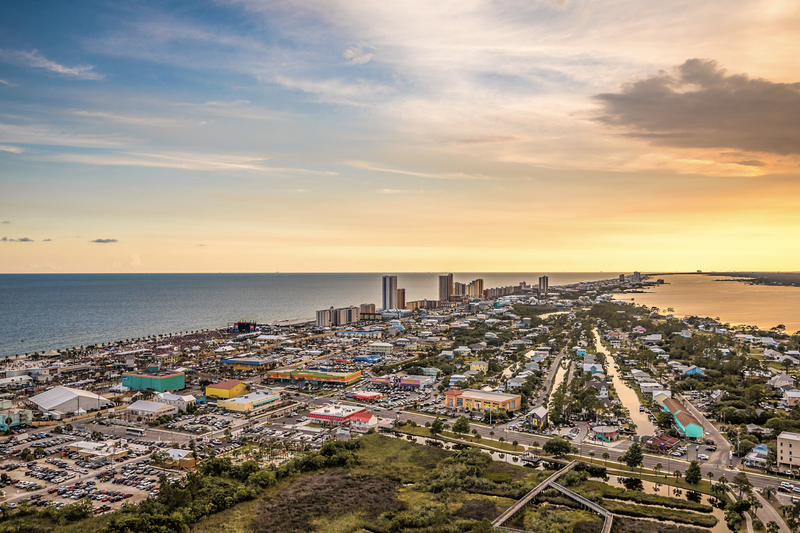 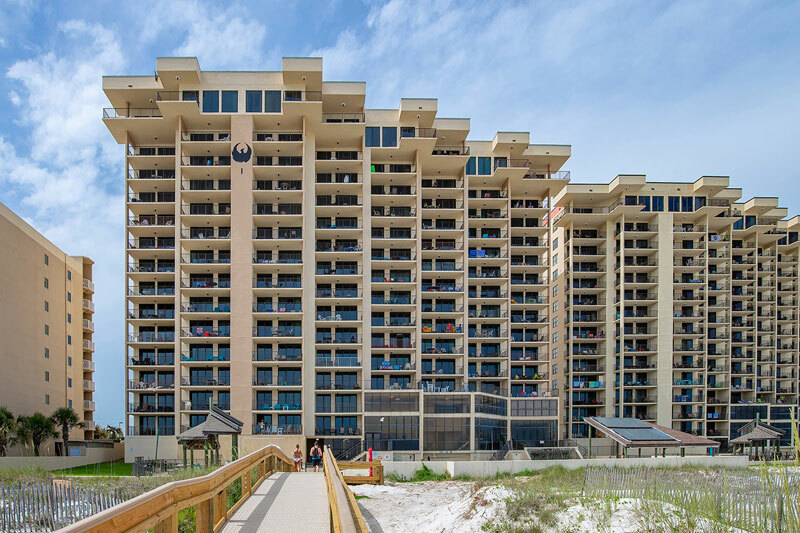 Along this narrow strip of land, Gulf Shores and its neighboring communities of Orange Beach and Perdido Key, in Florida, and Foley, in Alabama, have thousands of great places to stay from single hotel rooms to beachside condos and full-sized beach homes. 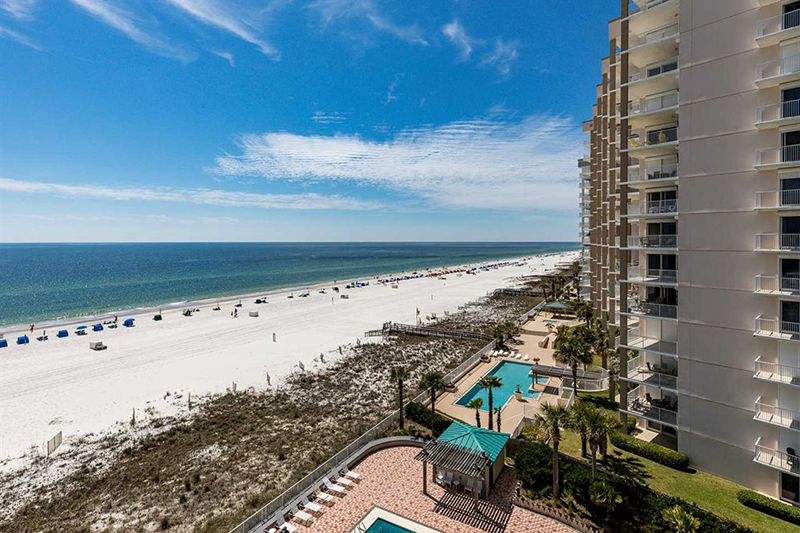 Most people who attend Hangout Fest rent a condo or beach house instead of reserving a hotel room. 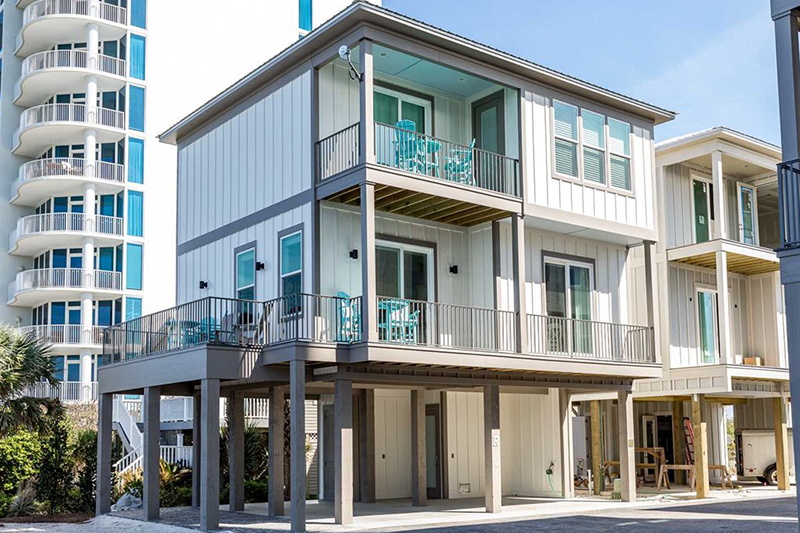 Condos and houses are often more affordable than hotels because they have multiple bedrooms and you can split the price with friends. 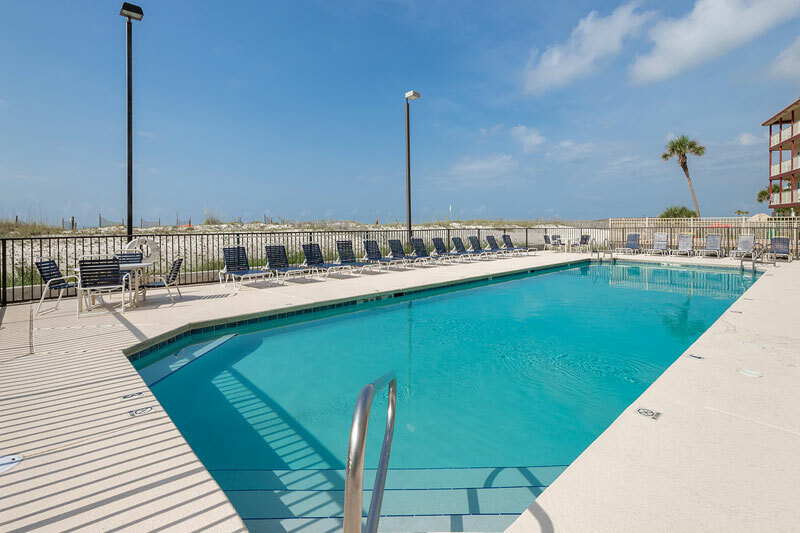 Condos and houses have fully equipped kitchens so you can stock the fridge and freezer with groceries, snacks or cold refreshments. 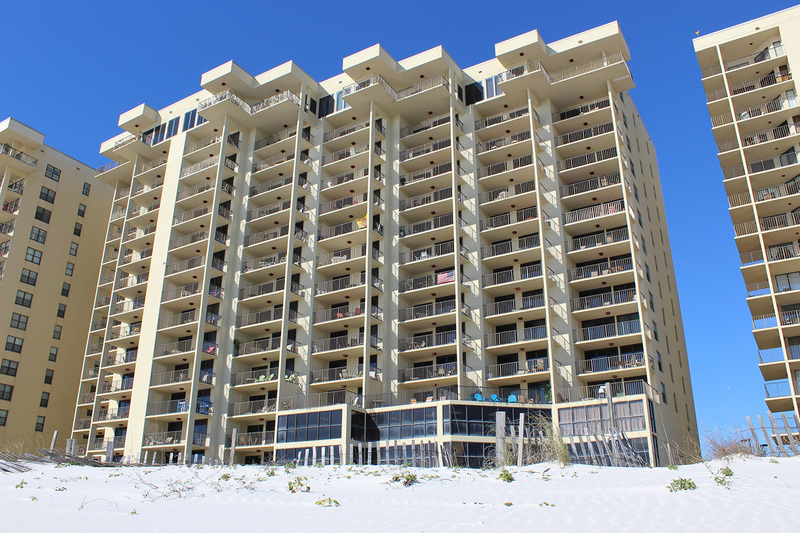 Plus, most condos are equipped with a washer and dryer. 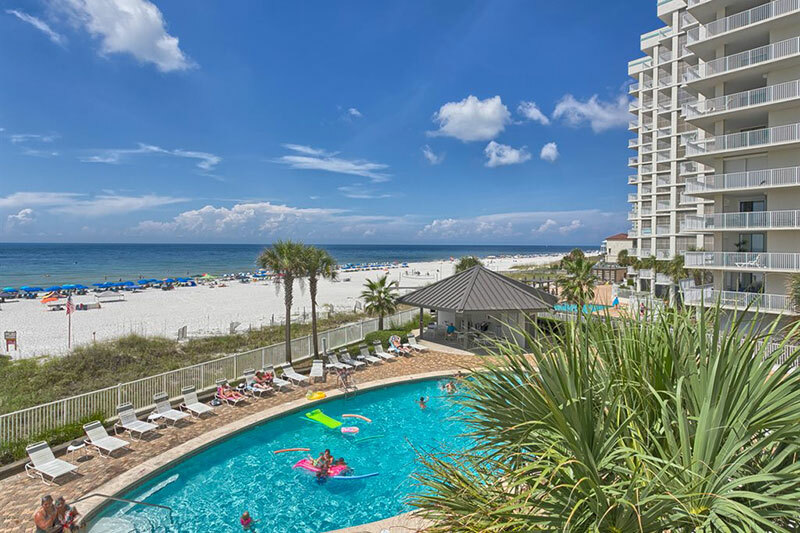 If you are looking for a hotel, Gulf Shores and Orange Beach have around thirty unique hotels to choose from, making your trip planning easy and stress-free. 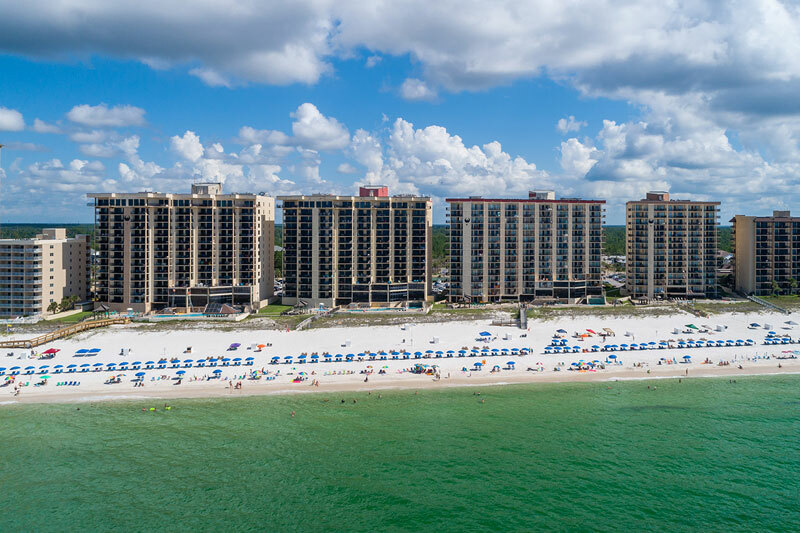 Check out the list here. 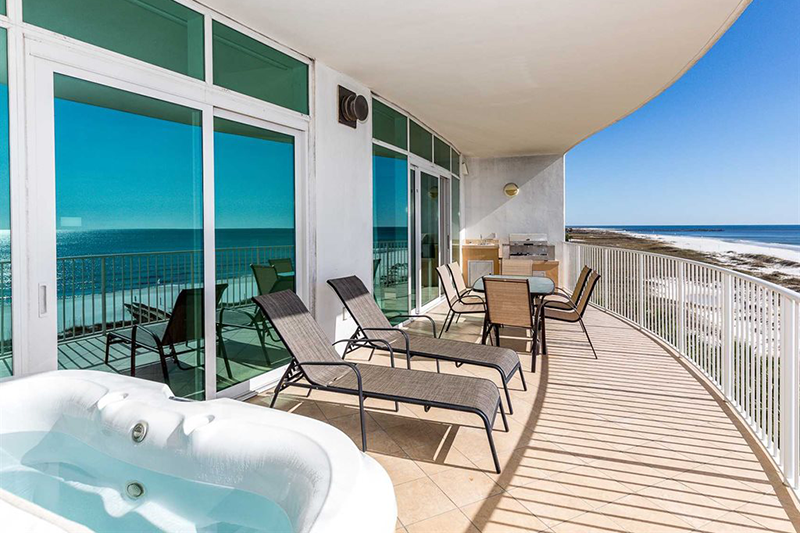 Take a look at our exclusive condo and beach house deals below. 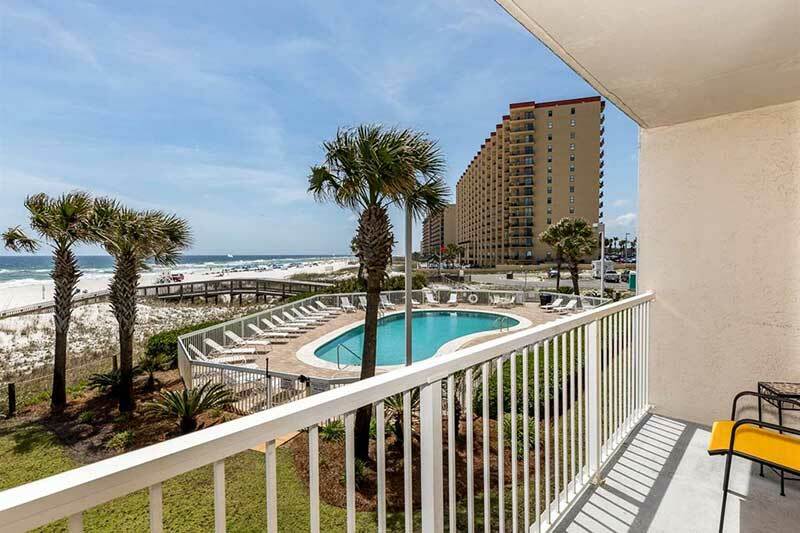 Great Gulf Front location near Festival! 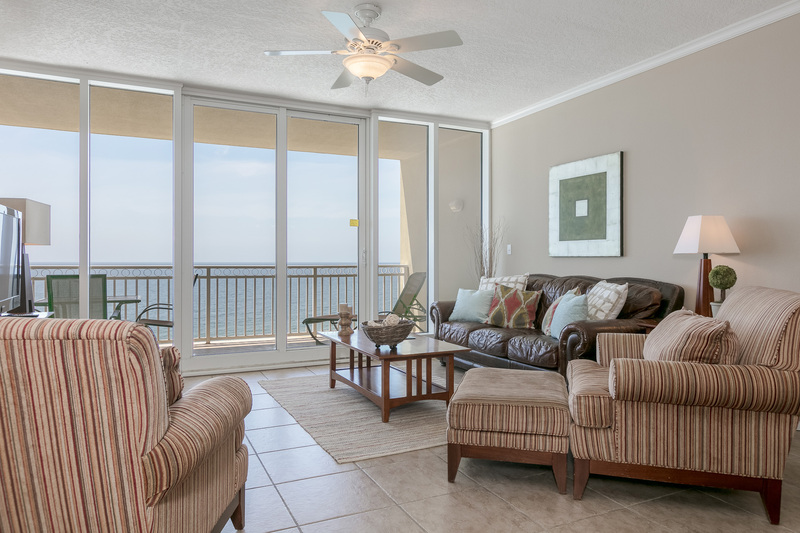 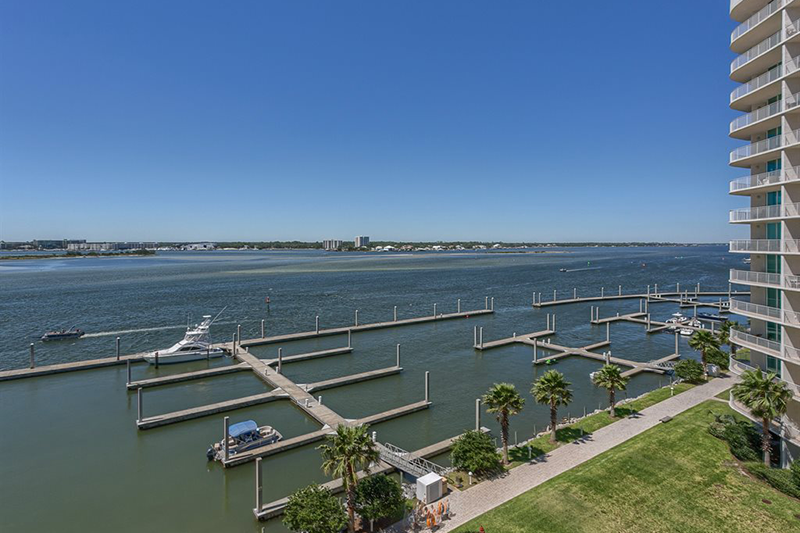 Gorgeous Gulf Front views at 30% off! 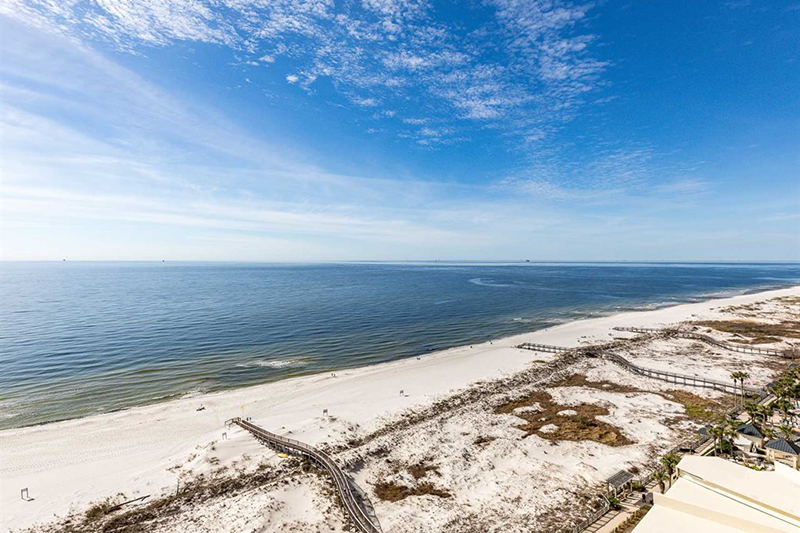 Great Gulf View location near Festival! 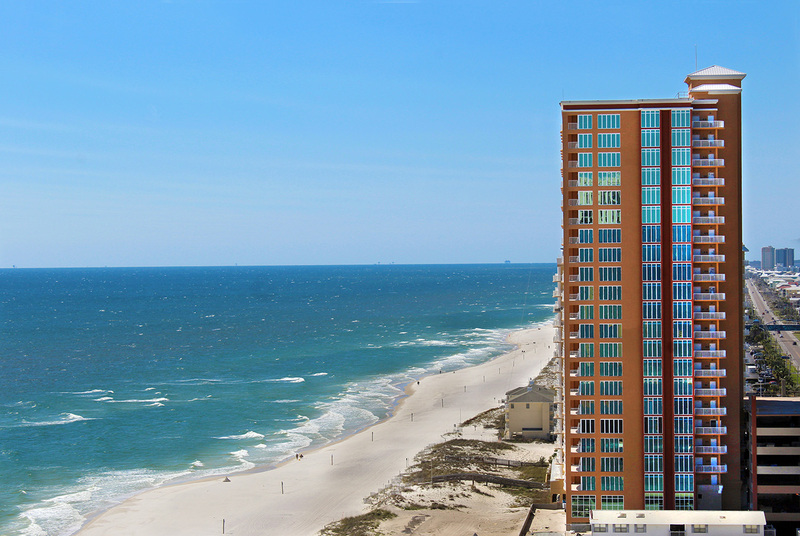 Upscale luxury and gorgeous Gulf Front views at 30% off! 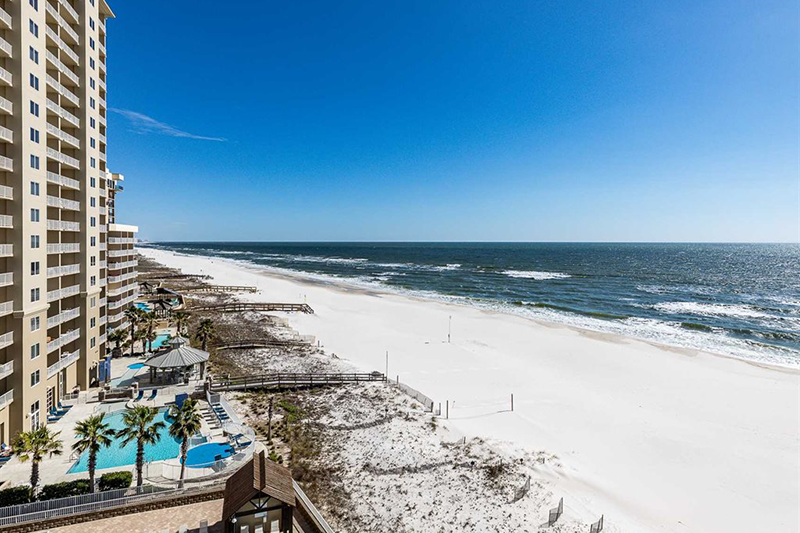 Book Now for $56 per night/per person! 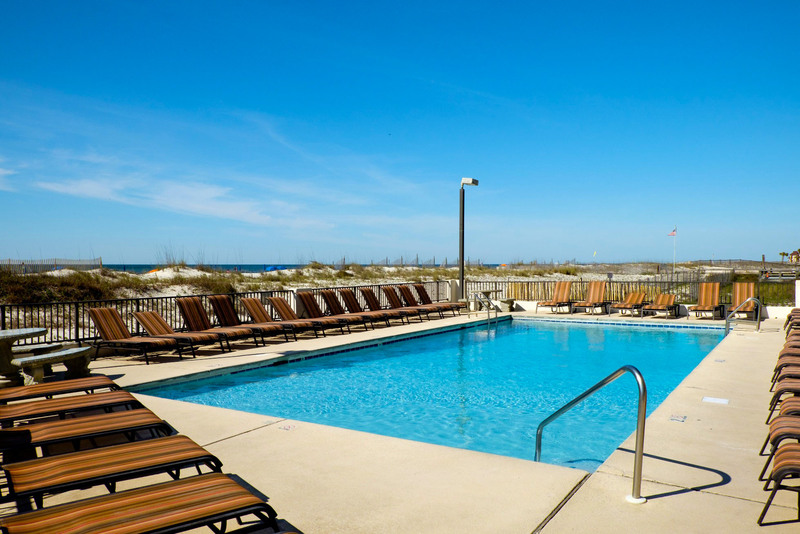 Hangout in Orange Beach with us at 30% off! 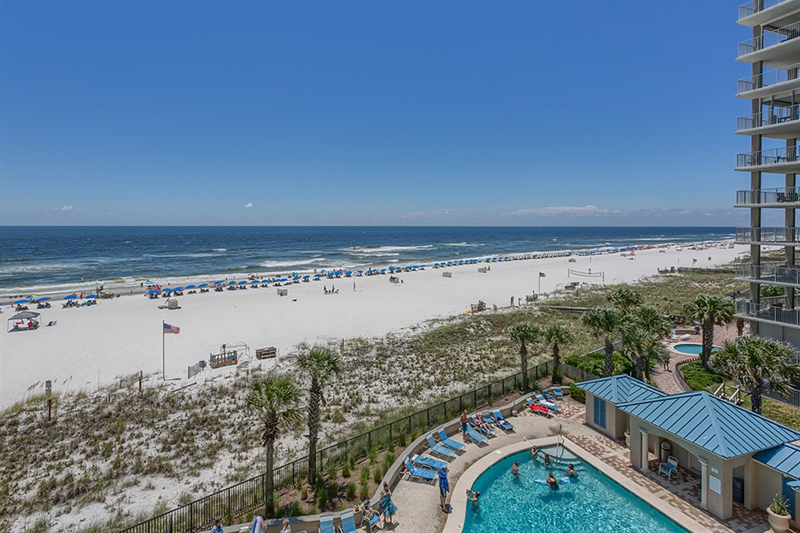 Book now for $60 per person/per night! 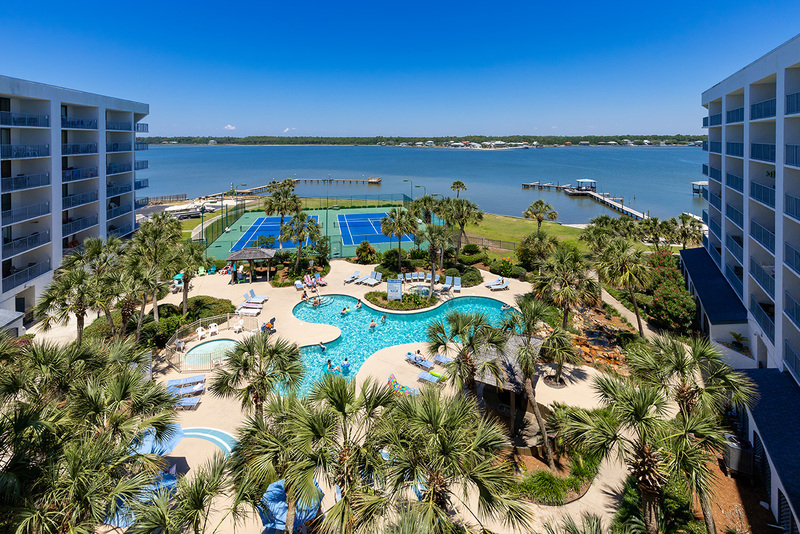 Waterfront for $62 per night/per person! 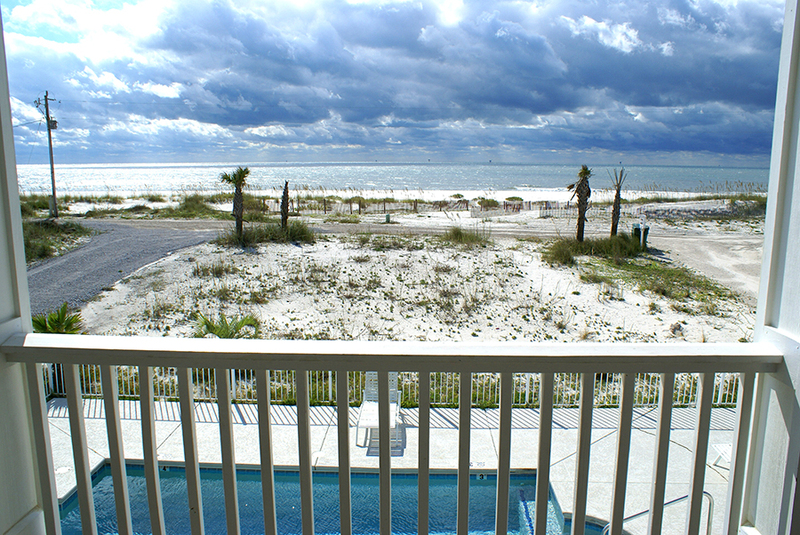 Less than 5 remaining! 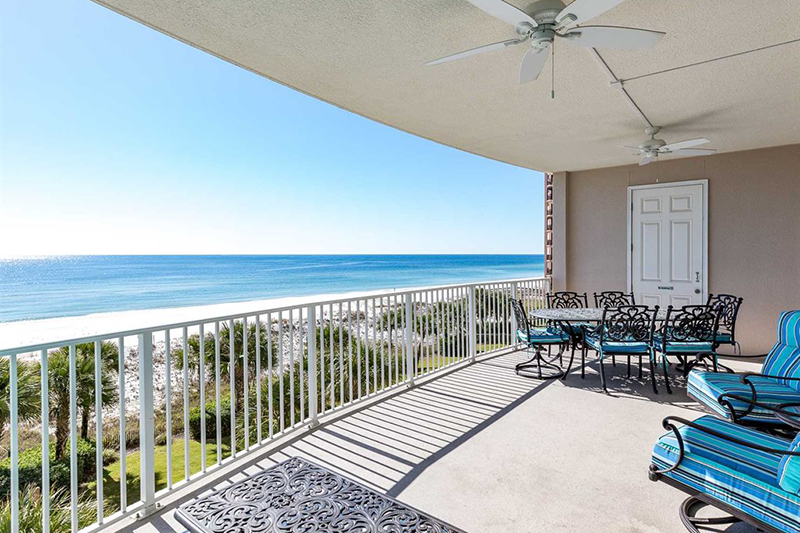 Gorgeous Gulf Front views at 30% off. 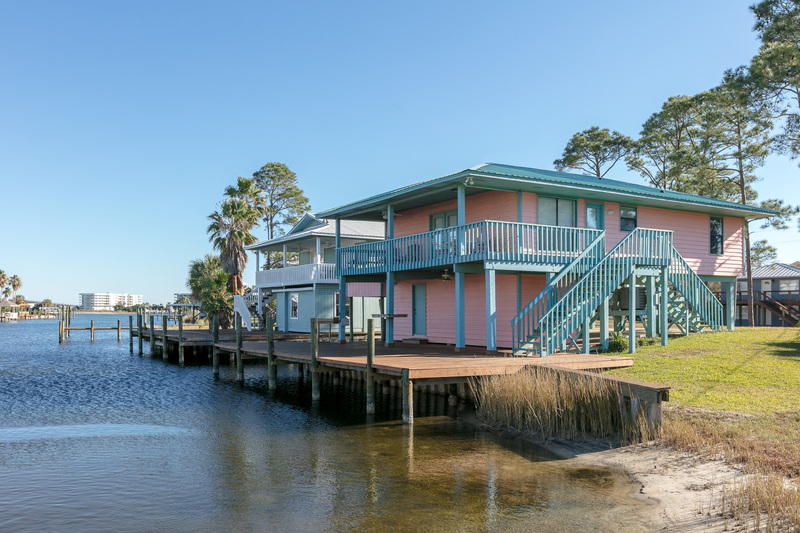 Enough room for the crew at $59 per night per person! 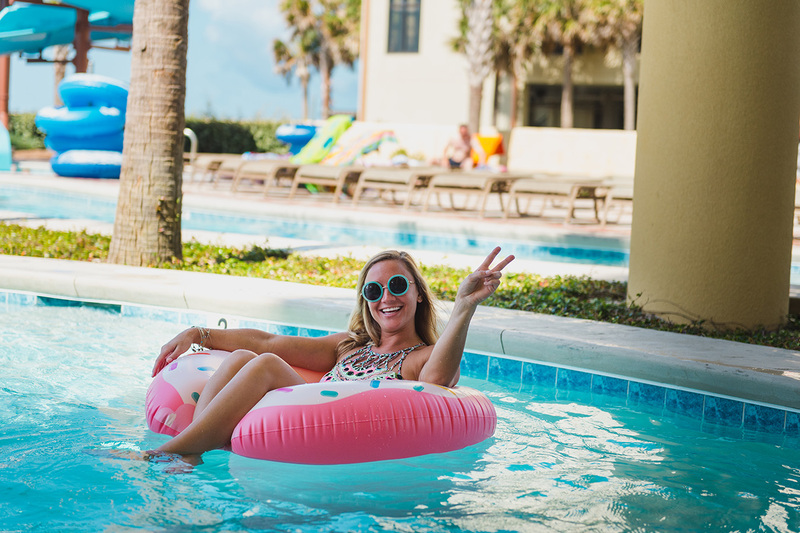 A fan favorite at 30% off! 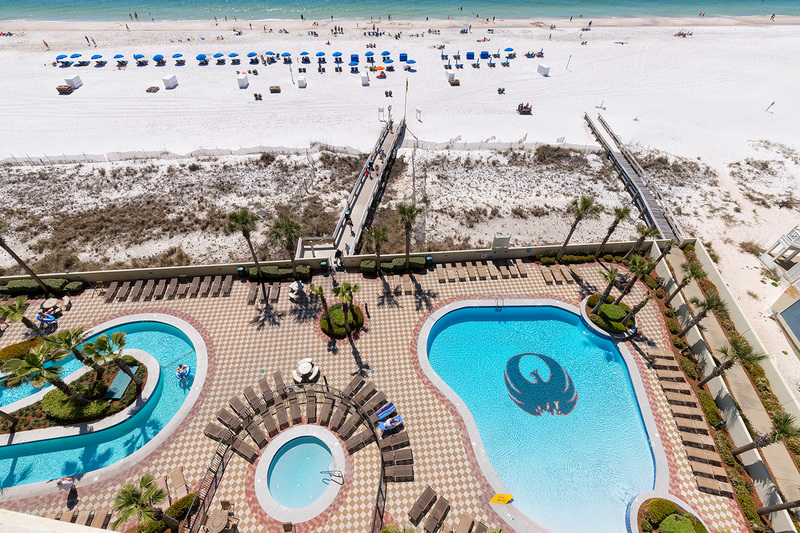 Only 3 remaining. 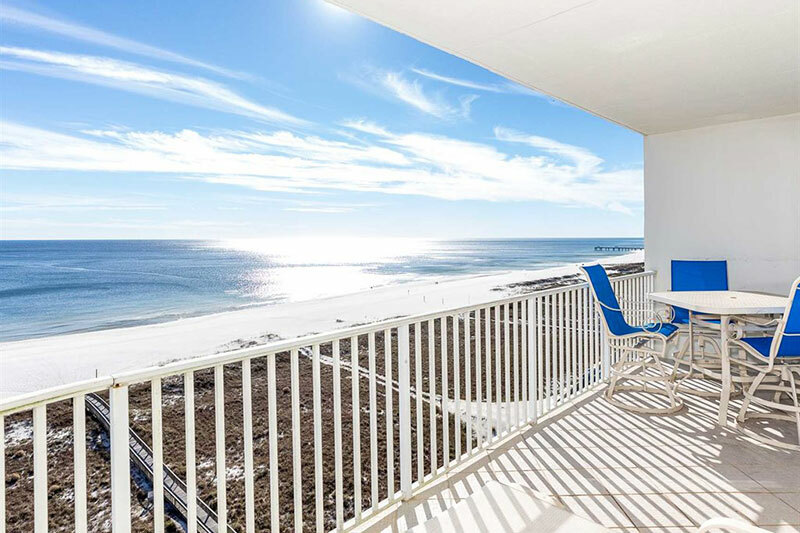 If you are looking for a hotel, Gulf Shores and Orange Beach have around thirty unique hotels to choose from, making your trip planning easy and stress-free.